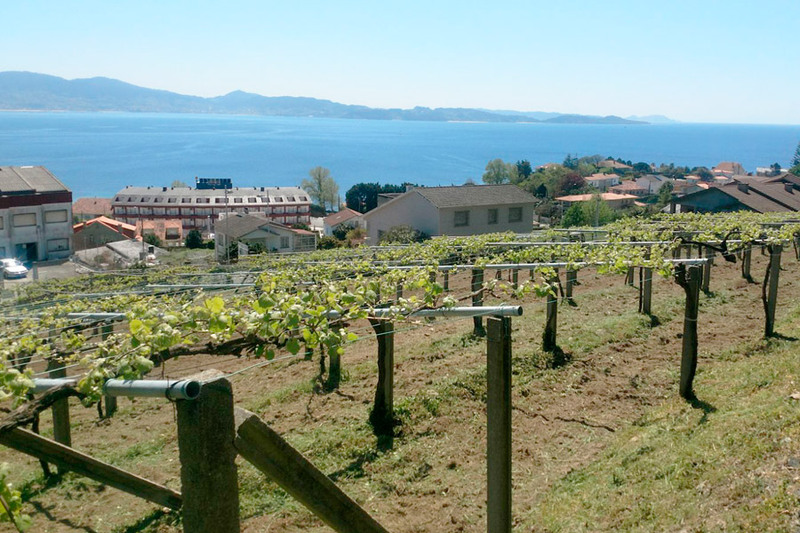 The vineyards are located in “Val do Salnés,” specifically in the Meaño and Sanxenxo municipalities. 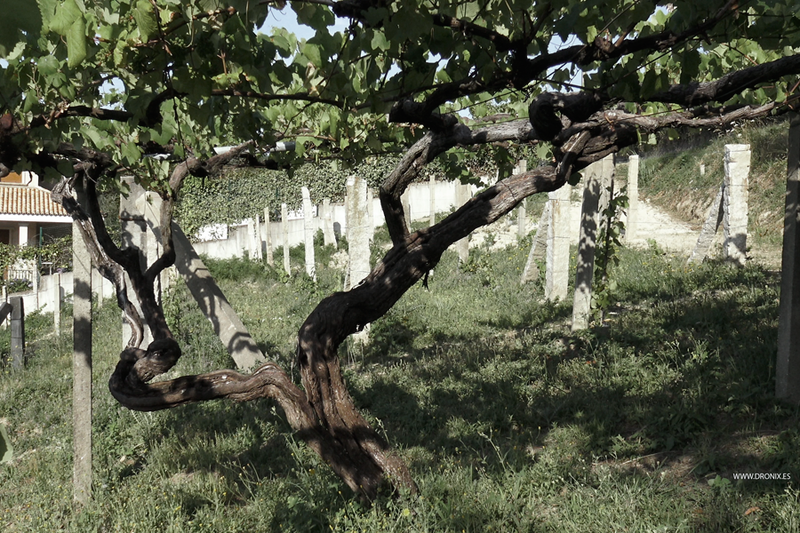 Sandy, shallow, and slightly acidic soil are ideal for making high-quality wines. The most predominate stone is granite. Quaternary deposits can be found throughout all of the sub-regions. 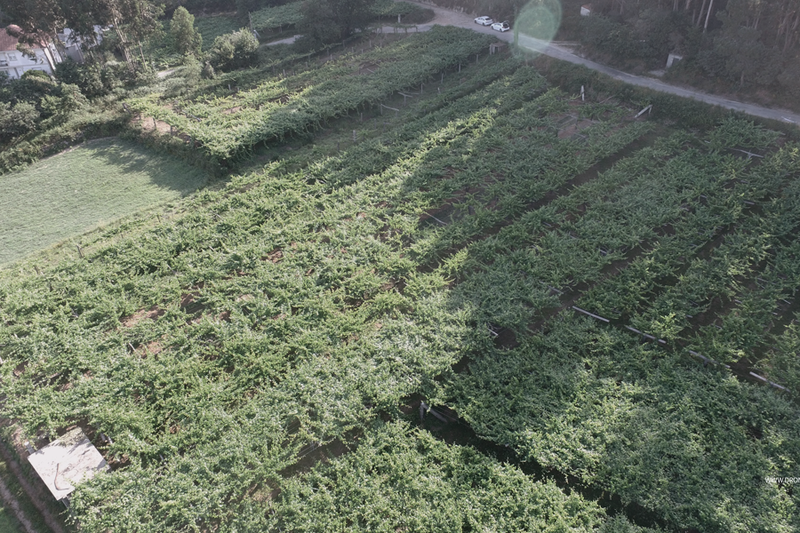 Vineyard “regions,” sloping gently towards the Southwest, elevated areas, sunny, where grapes are noted for their low production and high quality, small and golden grapes, with vines planted in 1979. 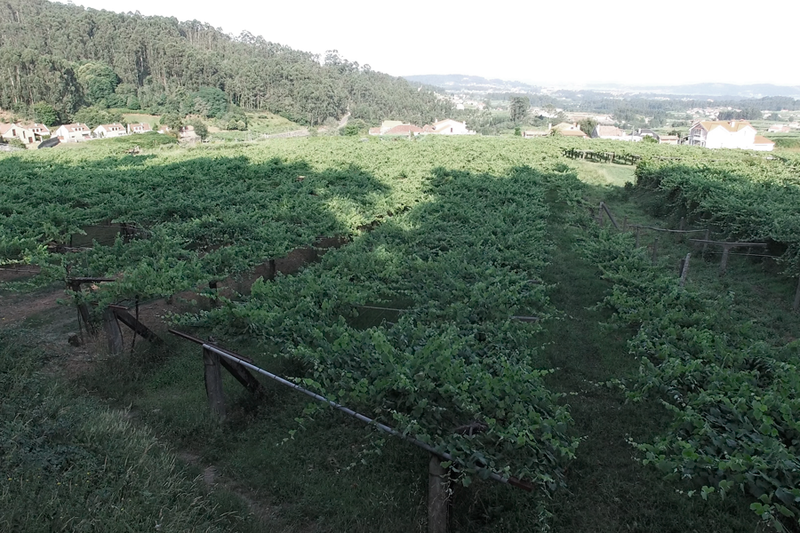 “Eira” vineyard, which surrounds the winery, sunny, with younger grapes and vines planted at the end of the 80’s. 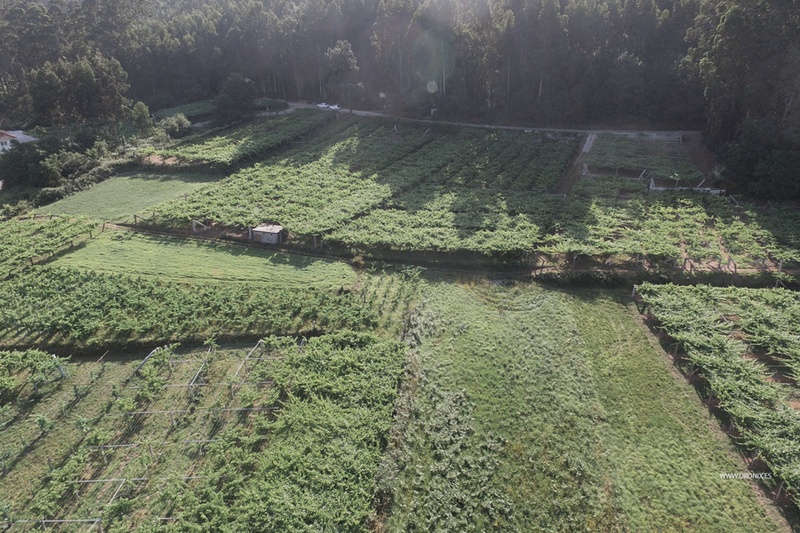 En Sanxenxo, we own vineyards, located in Bordones. 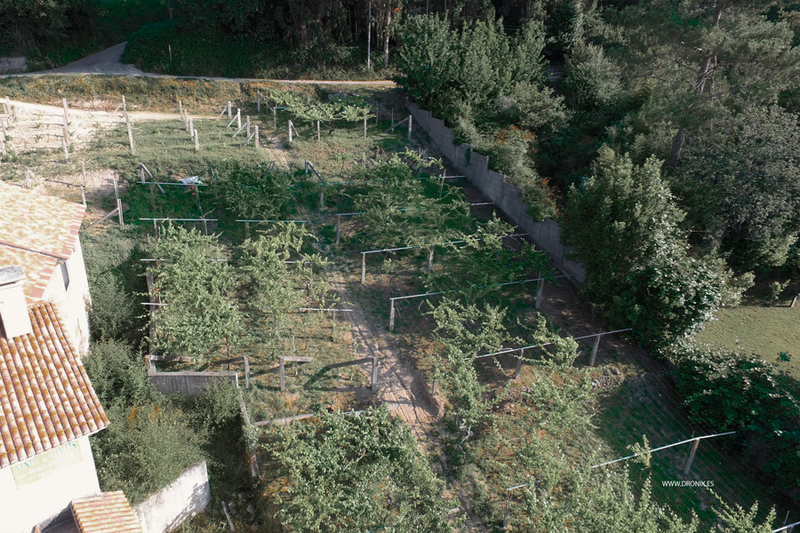 “A lamela” vineyard is in a prime location, steeply sloping towards the South, protected from the North, very sunny, where grapes are noted for their low production and high quality, small and golden grapes, with vines planted throughout the 70’s and 80’s.